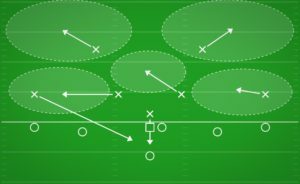 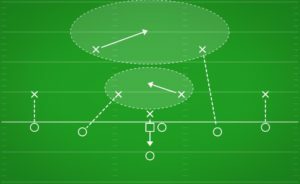 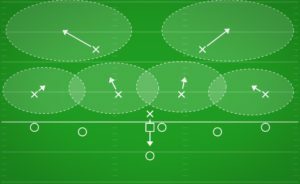 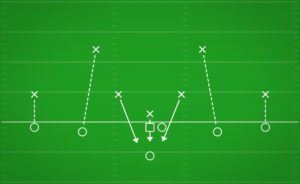 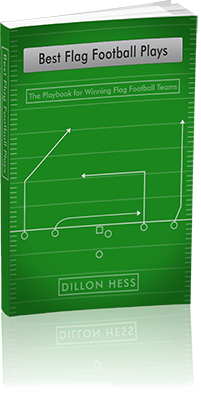 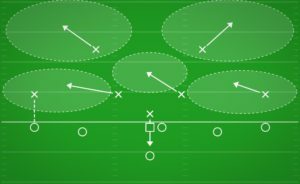 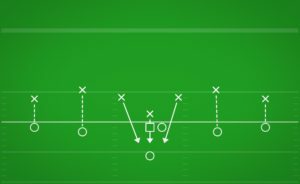 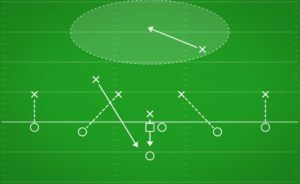 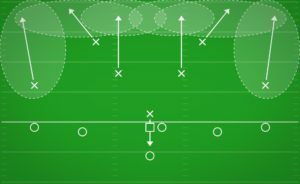 Having two defenders back deep as Safeties in the defensive secondary allows you to maintain greater control of the deep portions of the field and more successfully prevent deep passes. 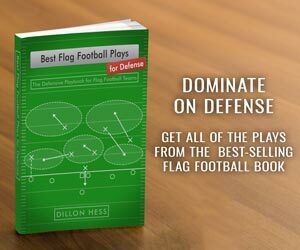 With both two Linebackers and two Safeties, this defense is back-heavy. 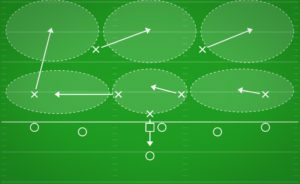 Therefore your defensive secondary should be ready to rally forward if a player gets the ball on the shorter half of the field. 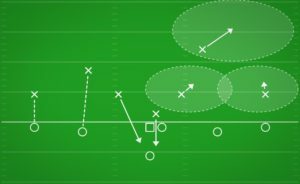 Only utilizing one Rusher means that you are placing more pressure on your defensive secondary to stick in coverage longer and closer in order to prevent successful passes. 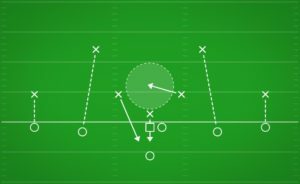 In leagues with a rushing format, it also allows you to be more creative with your blitz calls, as you can send Linebackers on surprise blitzes more often to get to the Quarterback.